Early in 1965, FELIX CAVALIERE formed the 'Young Rascals' with Dino Danelli, Eddie Brigati, and Gene Cornish. That October, they caught the attention of promoter/manager Sid Bernstein with their high-energy set at Long Island's elite club, Barge. Signed to Atlantic Records, and now called The Rascals, the mega hit "Good Lovin'" struck No. 1 in February 1966. They followed suit with a string of hits like "I've Been Lonely Too Long," "Groovin'(No. 1 in 1967), "How Can I Be Sure," "A Girl Like You," "A Beautiful Morning," and "People Got to Be Free" (No. 1 in 1968). The Rascals are considered the best 'blue-eyed soul' group to come out of the 1960s, as well as one of the groups with the most record sales. By the early 70s, The Rascals experimented with more jazz-influenced sounds, and moved to Columbia Records. The Rascals disbanded in 1972. FELIX CAVALIERE’s solo career thrived during this decade. He released his self-titled debut album with Todd Rundgren at the producer helm. His follow-up albums were Destiny (1974), Castles in the Air (1979) (Castle in the Air produced another Top 40 hit – "Only a Heart Sees" reached No. 2), Dreams in Motion (1994) and in 2008 he collaborated with Stax guitar legend, Steve Crooper, on the Grammy-nominated Nudge it Up a Notch and again in 2010 with Midnight Flyer. FELIX CAVALIERE calls Nashville home base, where he is constantly collaborating and writing new material. He's also finishing his memoir and has an active tour schedule with FELIX CAVALIERE'S RASCALS. 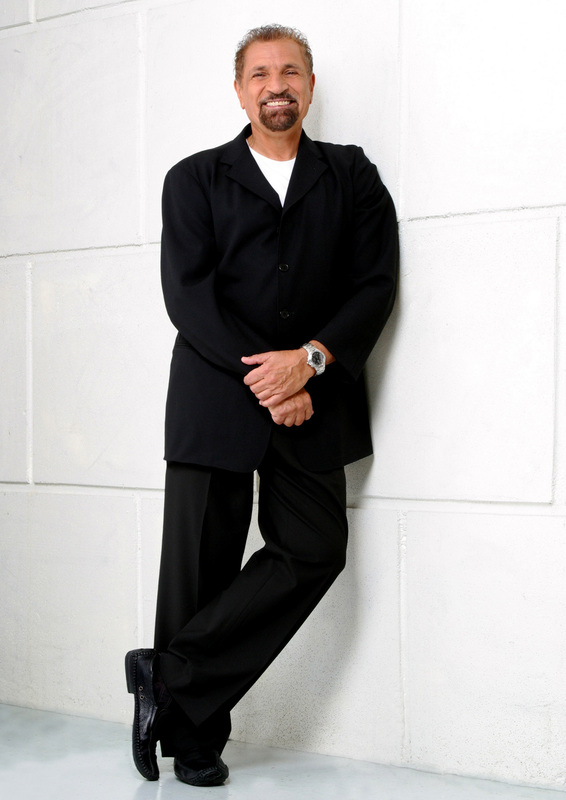 Visit FELIXCAVALIEREMUSIC.COM. The classically trained pianist, born in Pelham, New York, idolized Ray Charles, Marvin Gaye, and Sam Cook. FELIX CAVALIERE embraced the Hammond Organ and pioneered a fresh, rock and roll sound. Upon leaving Syracuse University to form the Escorts, and become a backup musician for Sandy Scott and later Joey Dee and the Starliters, who knew that his legendary next stop would be the beginning of an illustrious hall of fame career. By the early 70s, The Rascals experimented with more jazz-influenced sounds, and moved to Columbia Records. The Rascals disbanded in 1972. FELIX CAVALIERE’s solo career thrived during this decade. He released his self-titled debut album with Todd Rundgren at the producer helm. His follow-up albums were Destiny (1974), Castles in the Air (1979) (Castle in the Air produced another Top 40 hit – “Only a Heart Sees” reached No. 2. ), Dreams in Motion (1994) and in 2008 he collaborated with Stax guitar legend, Steve Crooper, on the Grammy-nominated Nudge it Up a Notch and again in 2010 with Midnight Flyer.